Singaporean Senior Minister of State (Defence) Heng Chee How has visited Royal Australian Air Force Base Pearce to celebrate the 25th anniversary of the Republic of Singapore Air Force (RSAF) training at the base. Senior Australian Defence Force Officer, RAAF Base Pearce, Wing Commander Brett Mitchell said Defence was pleased to be able to support the RSAF’s pilot training. “The people-to-people and military linkages developed through this arrangement are invaluable,” WGCDR Mitchell said. 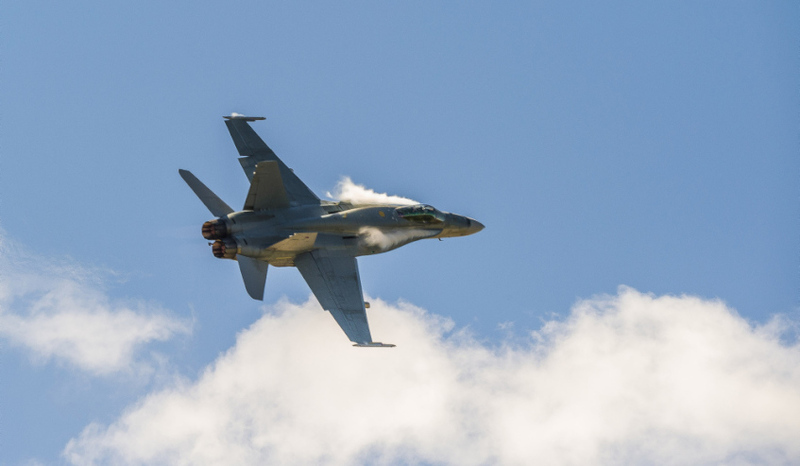 Australia and Singapore first signed a memorandum of understanding in March 1993 to maintain and operate a Flying Training Institute out of RAAF Base Pearce, which was renewed in 2017 for another 25 years. The RSAF bases its 130 Squadron at the base, which conducts a nine-month-long Basic Wings Course to teach their budding pilots in Pilatus PC-21 trainer aircraft.